Forstall’s departure triggered one of the biggest executive shakeups at Apple since Steve Jobs’ return in 1997. An ambitious young employee, Forstall quickly rose through the ranks in Cupertino. As he accumulated power behind the scenes, he also began appearing more regularly at Apple events. Forstall worked for Jobs his entire career. He had been hired at NeXT, the company Jobs founded during his wilderness years outside Apple, straight out of Stanford University. With a master’s degree in computer science, Forstall worked on the NeXTStep operating system. He joined Apple along with a number of senior staffers when the company acquired NeXT in 1996, bringing Jobs back to Apple. Jobs immediately put Forstall in charge of designing user interfaces for the new, improved Mac line. His big contribution? The liquid-inspired Aqua user interface, which incorporated design elements like translucent icons and reflections. 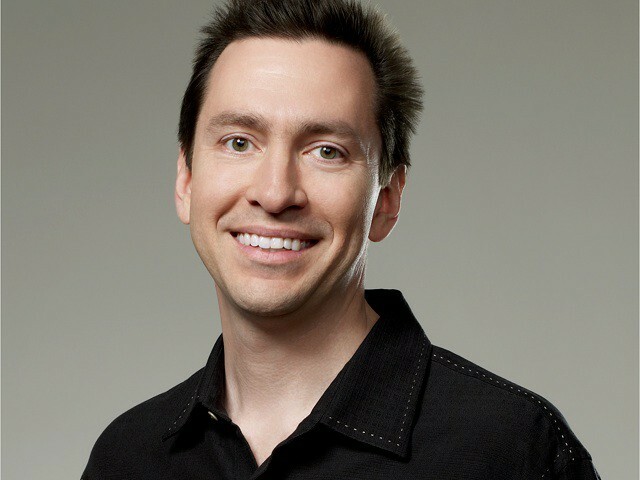 Forstall then took charge of OS X, which was based on NeXTStep technology, before becoming one of the leading figures in iOS development. In late 2011, he got onstage at the iPhone 4s keynote to show off Siri for the first time. Forstall modeled himself on Jobs, even driving the same type of silver Mercedes coupe as Apple’s iconic co-founder. He also exhibited extreme attention to detail and a similar blend of charisma. (Forstall was more confident than many tech types, having been a child actor.) As evidence of the former, he kept a jeweler’s loupe in his office, allowing him to examine each pixel on a user interface in detail. Outside Apple, some people assumed Forstall could be a future CEO of the company. But after Jobs’ passing, Forstall seemed to lose momentum within Cupertino’s halls. One possible reason? A power struggle with Ive, probably Apple’s most valued human asset after Jobs. In particular, Ive and Forstall clashed over skeuomorphism, which Forstall loved and Ive hated. New CEO Tim Cook also preferred a more harmonious atmosphere within Apple than Jobs ever did. Whereas Jobs liked strong personalities who clashed, Cook reportedly does not. The inciting incident that resulted in Forstall’s firing was Apple’s disastrous Apple Maps software. Probably Apple’s most notable software failure of all time, the app proved buggy and undeveloped compared to its rivals. In addition to that, iOS 6 featured a clock app that illegally borrowed a Swiss railway design, resulting in Apple paying out $20 million. With Maps garnering Apple plenty of bad press, an agreement was made to write a formal apology letter — which Forstall refused to sign. This move supposedly convinced Cook that Forstall should go. After leaving Apple, Forstall remained largely off the radar — with the exception of co-producing a Broadway play and advising Snapchat. In May 2015, he made one of his few public comments about Apple to The Wall Street Journal, saying he was “delighted” that Cupertino still makes great products. In 2017, Forstall also gave several interviews to mark the 10th anniversary of the iPhone launch. What are your memories of Scott Forstall at Apple? Let us know your thoughts in the comments below.